Fix error 43 in eGPU1 with Nando's script "nvidia-error43-fixer"
For the RX 580 (eGPU2) i have repeated steps 1-3 as described above (by uninstalling eGPU1 instead of dGPU). The installation of the RX 580 itself with the newest driver (AMD adrenalin 18.11.2) passed without recieving any error after restart. 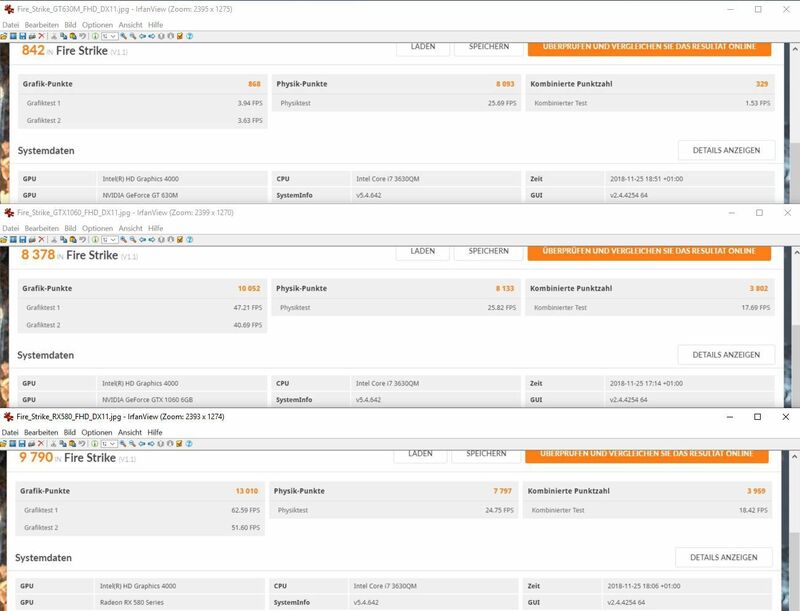 So i could proceed immediately with Battlefield and 3DMark as can be seen in the screenshots. So lets have a quick look on the benchmark results. 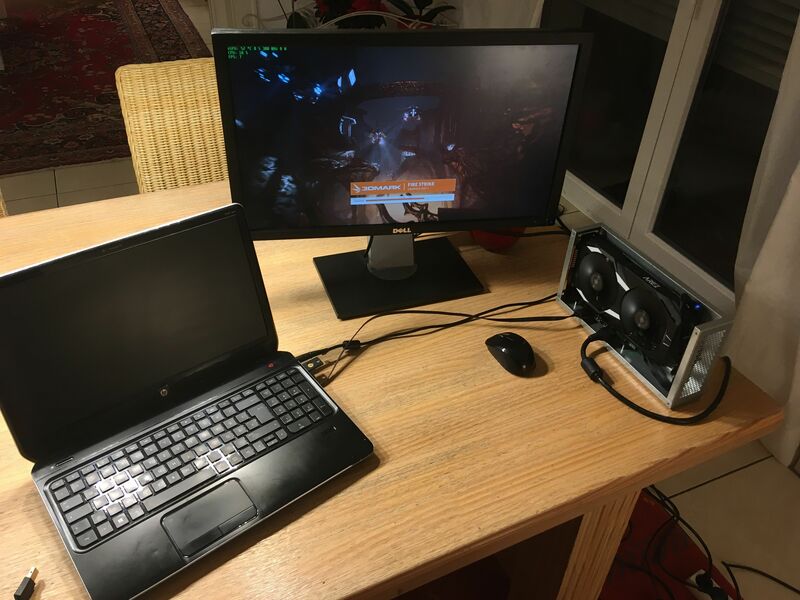 Due to lack of time i used for testing the Battlefield 4 Test Range (DirectX 11) and 3DMark's Fire Strike (DirectX 11) and Time Spy (DirectX 12) on an external FHD display. Preset was 1920 x 1080 with details on Ultra. As one can see, the framerate increases by the factor of 5 by moving from GT 630M (~12) to GTX 1060 and RX 580 (66~70). This is really impressive for an 6 year old laptop. While the FPS on both eGPU's were almost equal, the RX 580 without undervolting took almost twice (~120 W) as much Power as the GTX 1060 (~70 W). I couldn't get any power consumption data for the dedicated graphics. 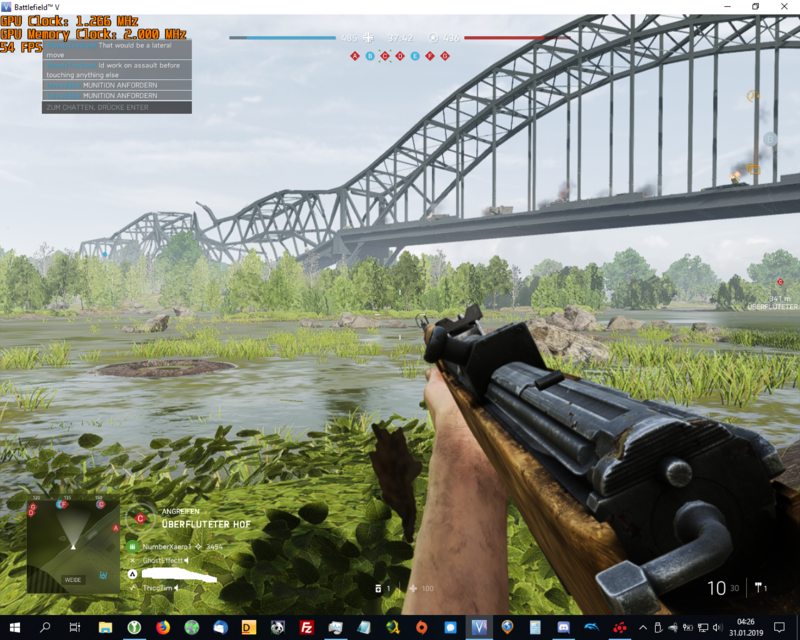 Another interesting fact about my RX 580 is that Battlefield 5 keeps crashing after joining an active session when DirectX 12 is activated. Unfortunately i didn't test it with the GTX 1060. Update: DirectX 12 is disabled in Battlefield 5 on mobile devices, which i didn't know at the time of testing. Lets focus on 3DMark scores. 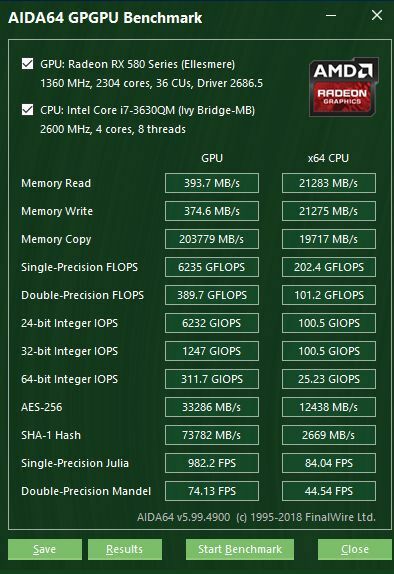 On Fire Strike (DirectX 11) the scores starts with 842 for the GT 630M, and goes up to 8378 (factor 10) for the GTX 1060 and even more 9790 (factor 12) for the RX 580. 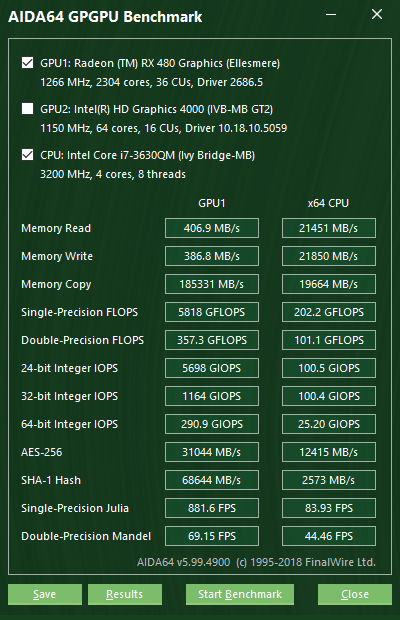 On Time Spy (DirectX 12) the Radeon is only marginally better than its companion. 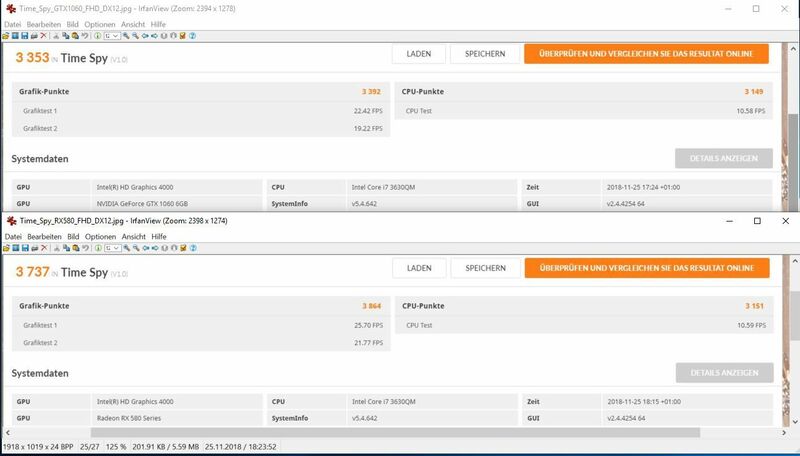 Even if the AMD results in my case are slightly better in both 3DMark benchmarks, i couldn't notice any big differences ingame between the two cards, which is probably due to the bottleneck of the data bus. I finally got someone with the same kind of my laptop. I need your help for building egpu for me. Thebottlenecker site says me that my cpu will work fine with RX 580 so I wanna know can I use AMD graphics cards with internal monitor. And did you even try using RX 580 with internal monitor? 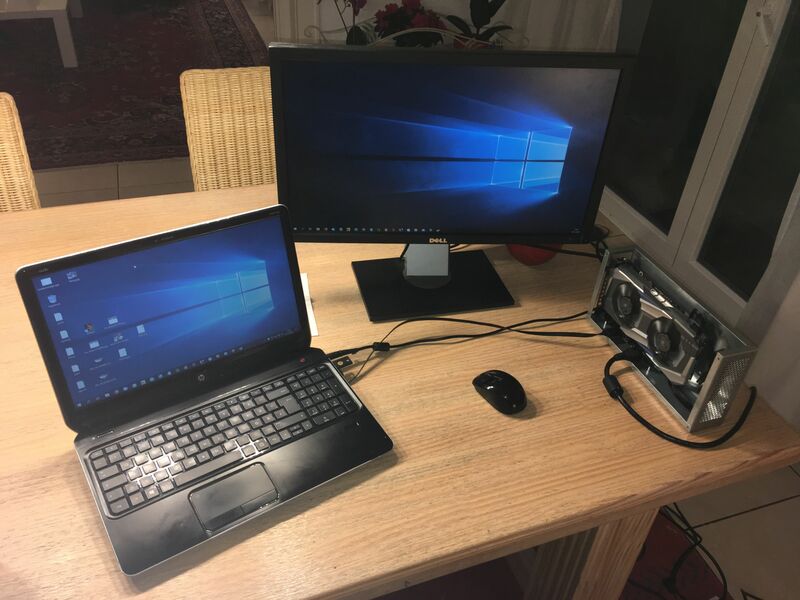 i tested both eGPU's only on the external display at that time. In the meantime i sold my AMD RX 580 and bought a used AMD RX 480. 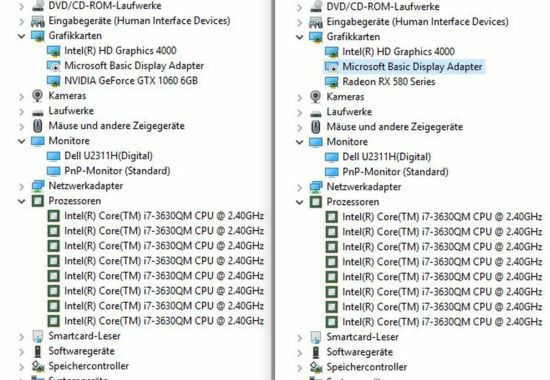 Both cards are based on the same chip generation (Polaris), so from the performance point of view, this makes no noticeable difference here, because the bottleneck limits the performance of the graphics card. 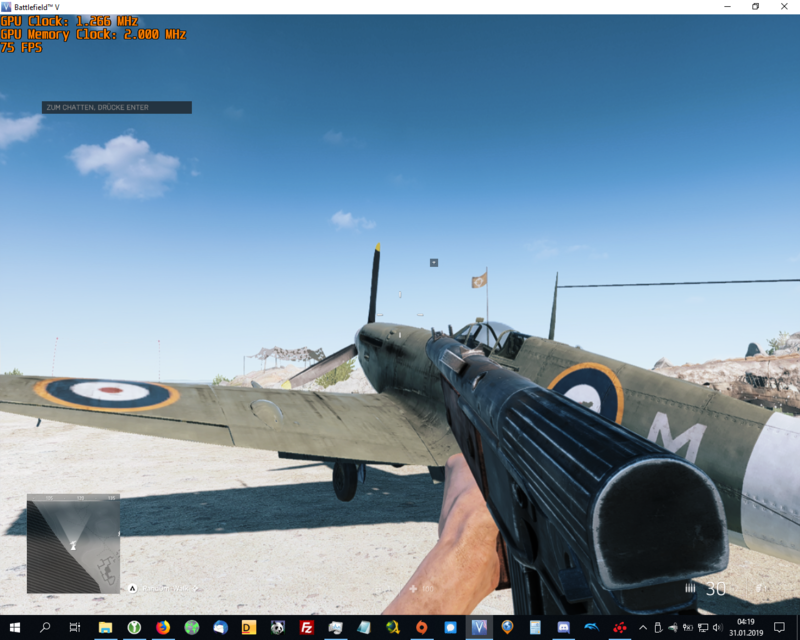 So i repeated the benchmark test with Battlefield from the first post (of course with deactived dGPU). 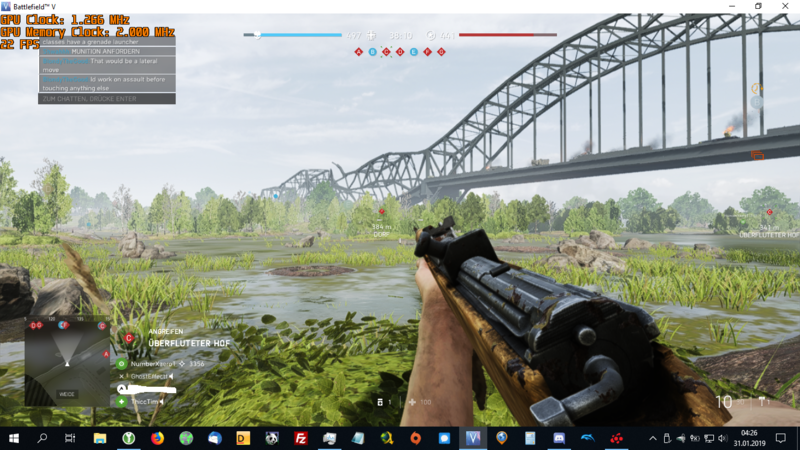 But this time with Battlefield 5 Testrange and Multiplayer (Conquest with 64 players) on low settings on both displays. Unfortunately i only had a smaller external display with lower screen resolution for testing. To keep it short, i could drag the running game (see screenshots) from the external to the internal display. 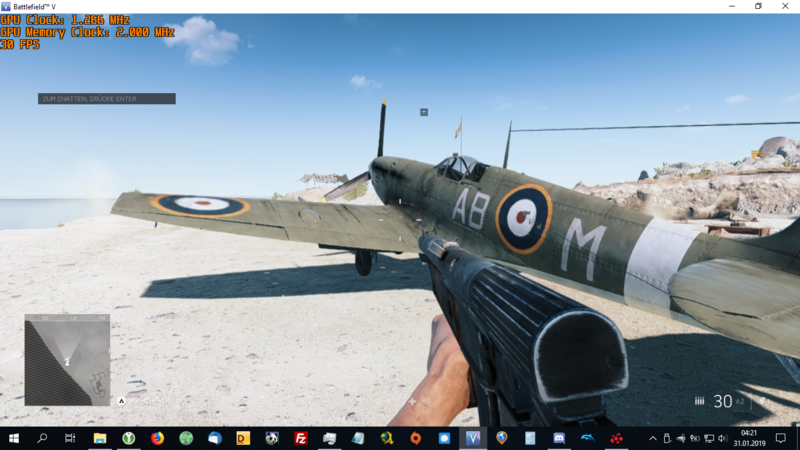 For the screenshots i had to run the game in window mode. 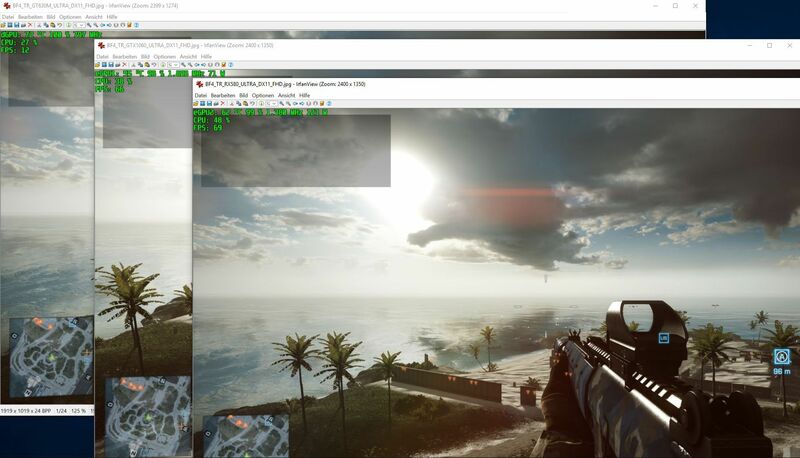 As far as the performance is concerned, the refresh rate drop by more than half on Battlefield 5 Testrange (75>30) and Multiplayer (54>22) when moving the window to the internal screen, which is understandable, because now only half of the original bandwidth is available for transmission for each directions. Btw. 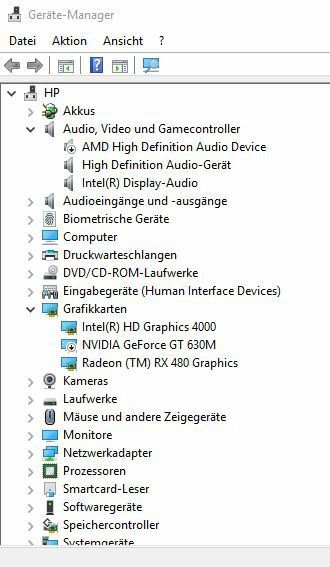 i have limited the FPS in Battlefield 5 with v-sync to 75 hz. So from a technical point of view you should be able to use an AMD card on the internal display, at least in my case, it worked. As you can see from my test, this is really not recommended due to the huge performance drop.